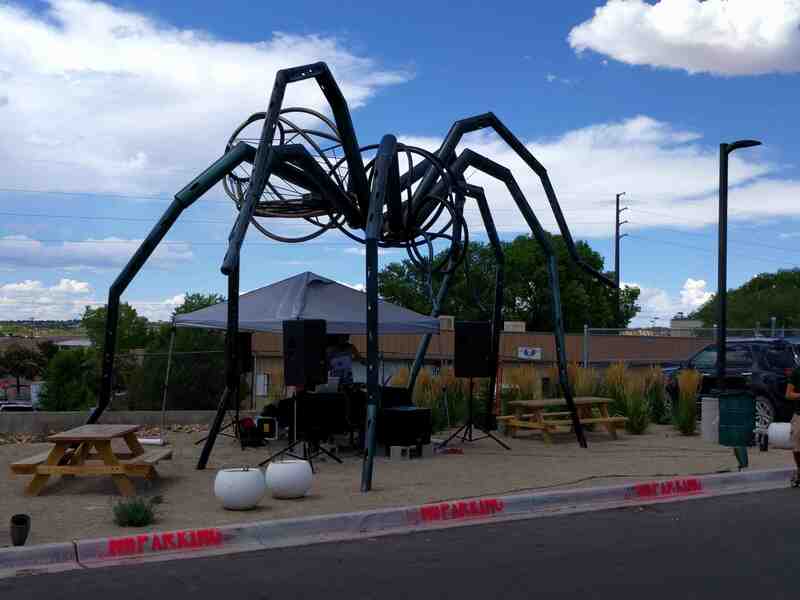 A very cool 15′ tall spider. Sometimes there is something generating an electronic beat underneath it. Who is afraid of spiders? I don’t particularly like spiders, but this is neat! !